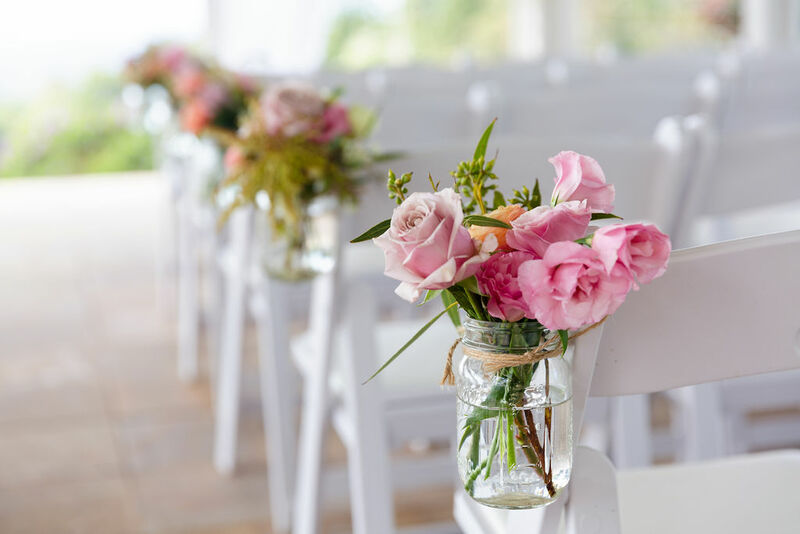 Peonies and Spring wedding blooms. 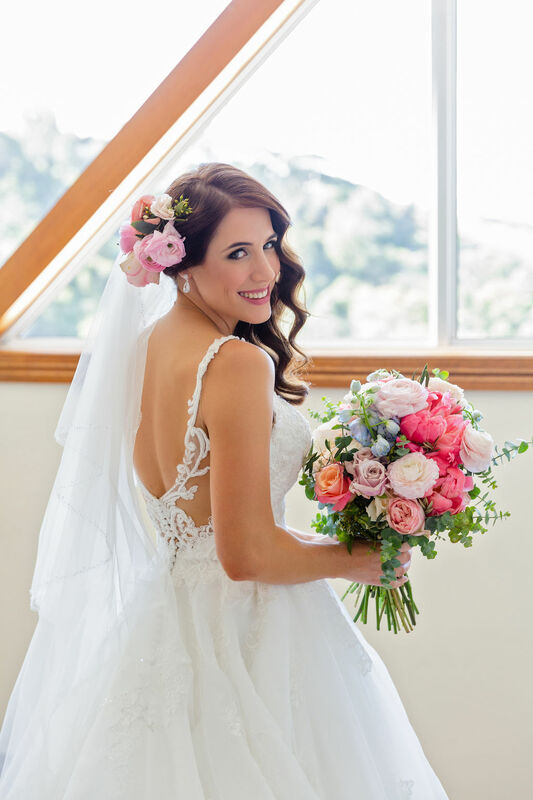 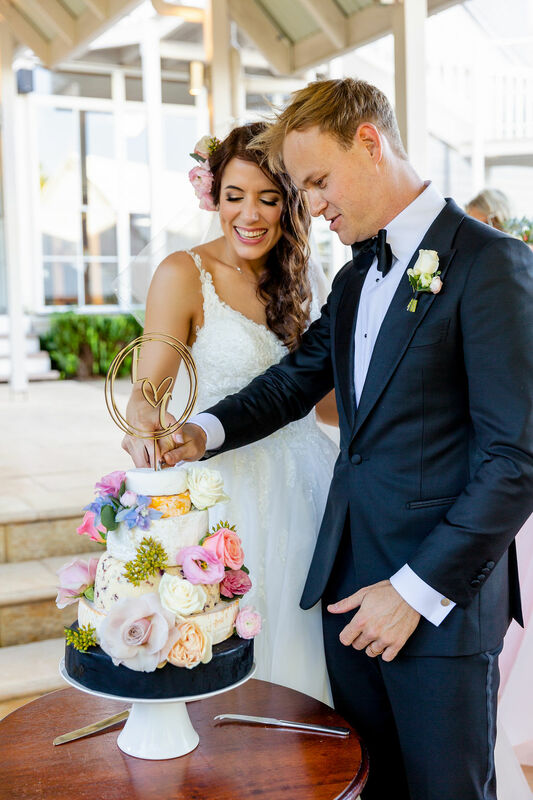 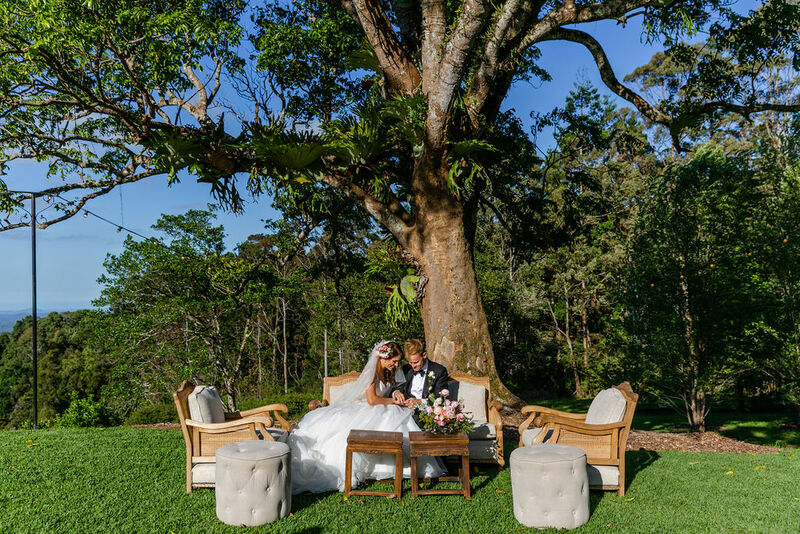 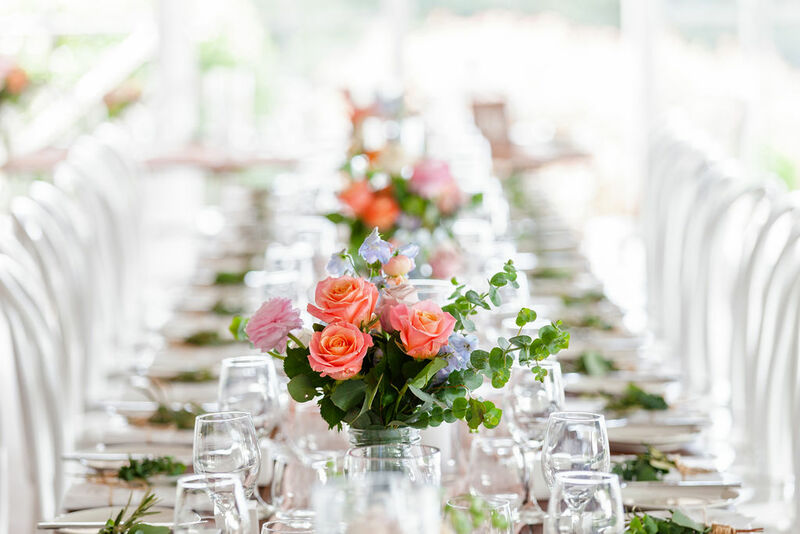 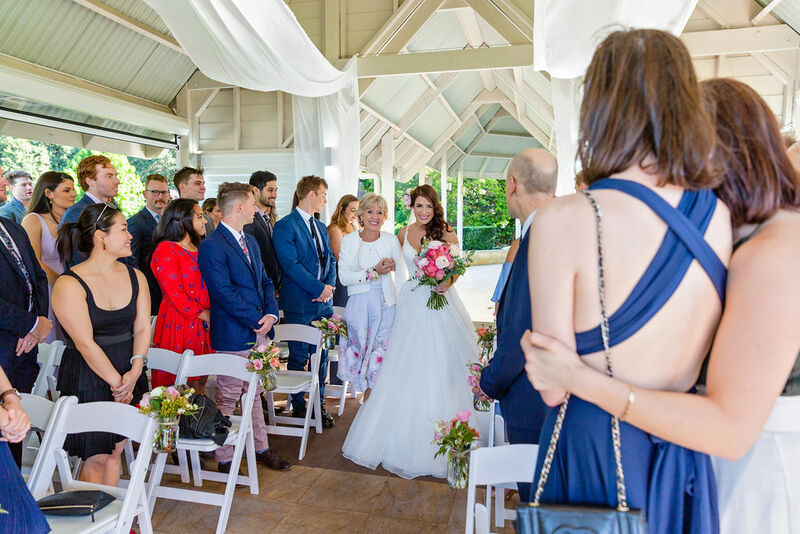 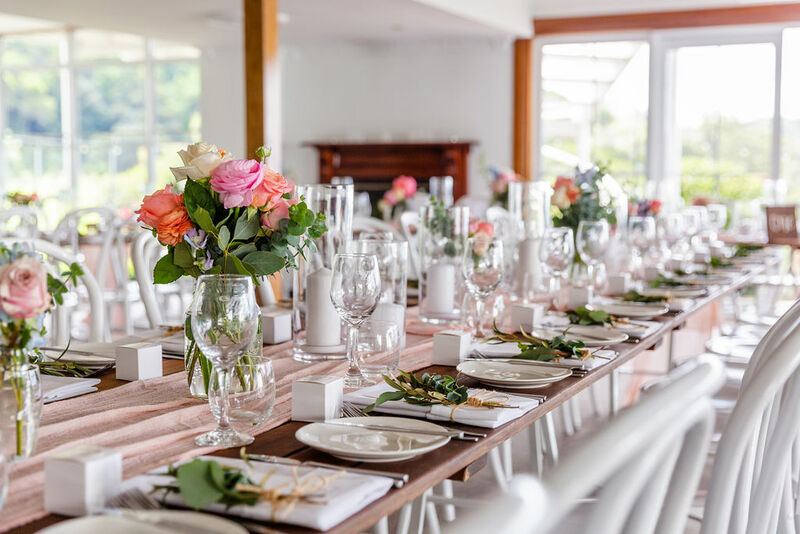 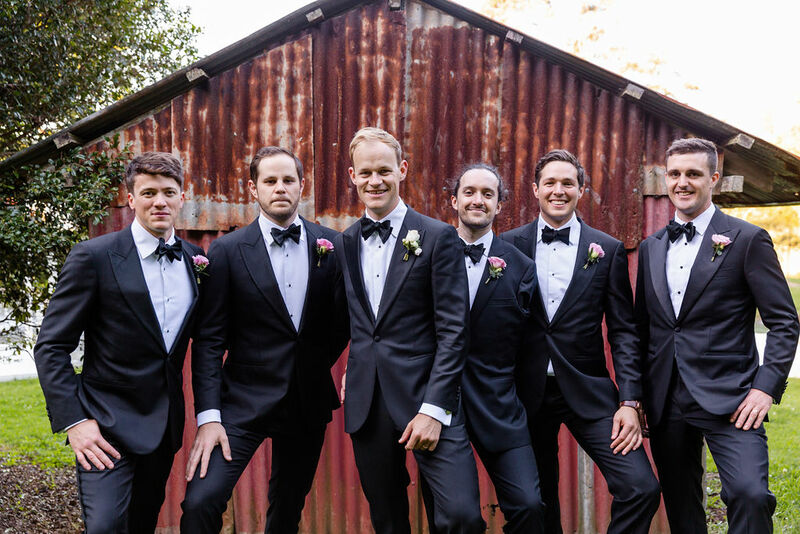 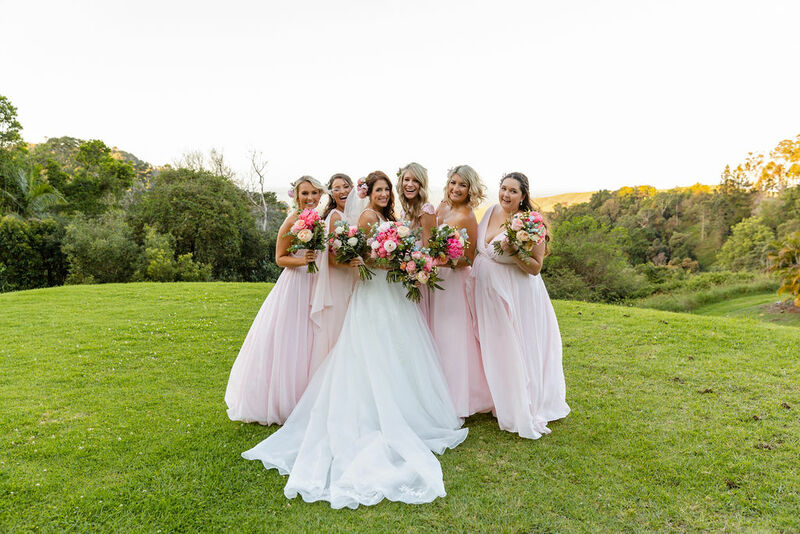 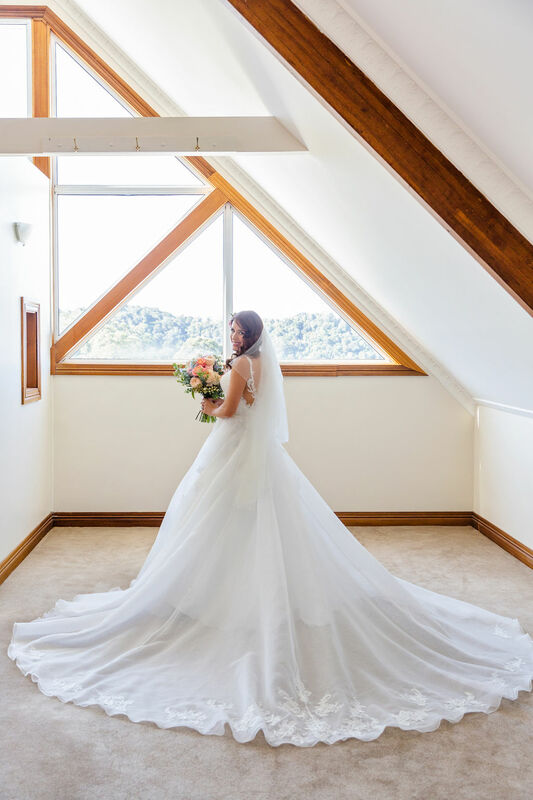 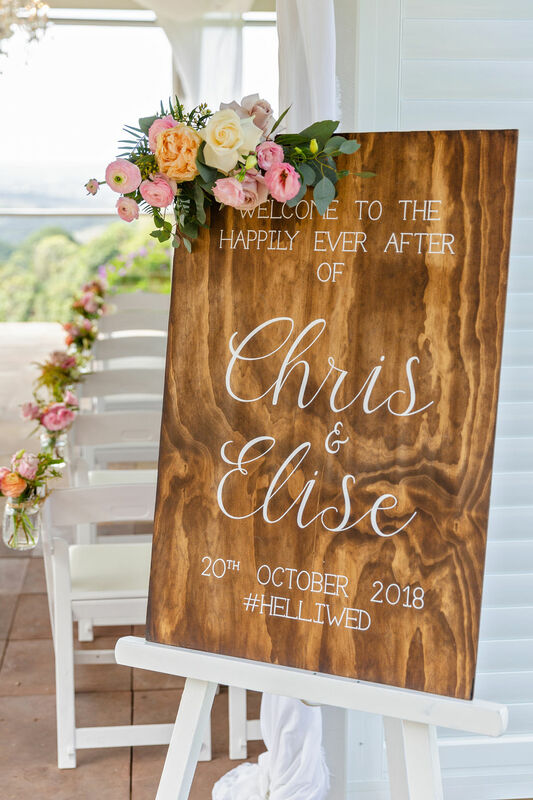 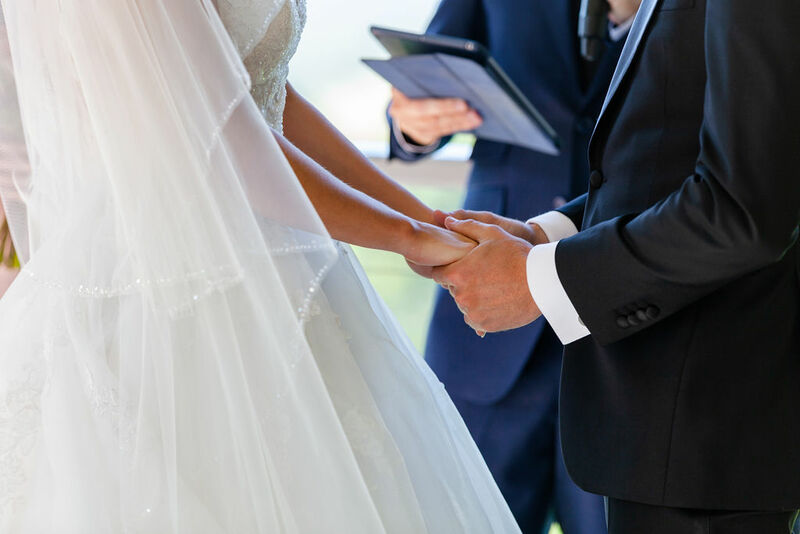 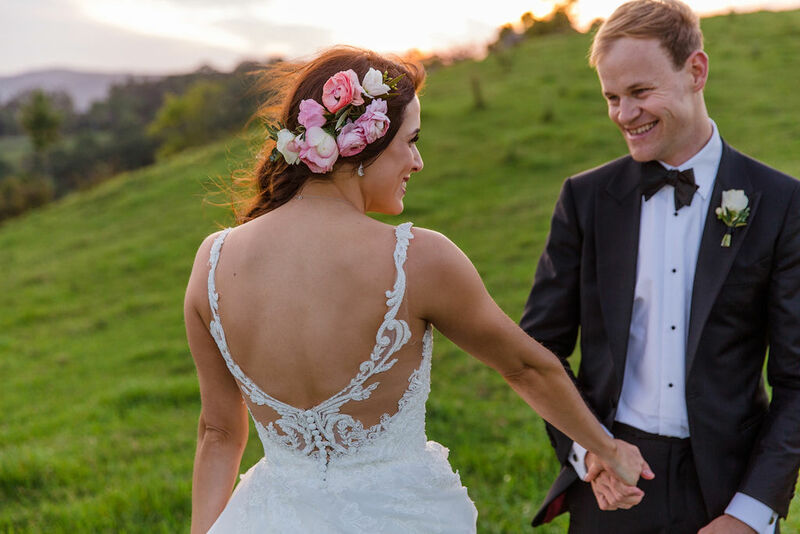 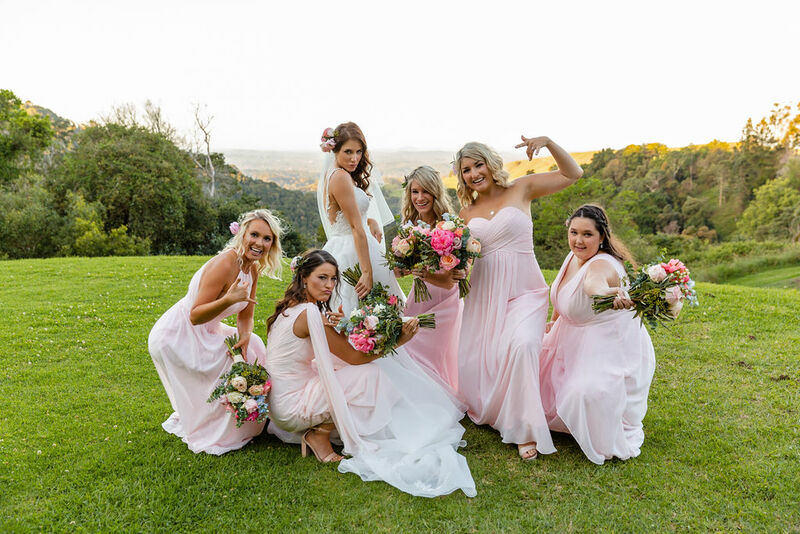 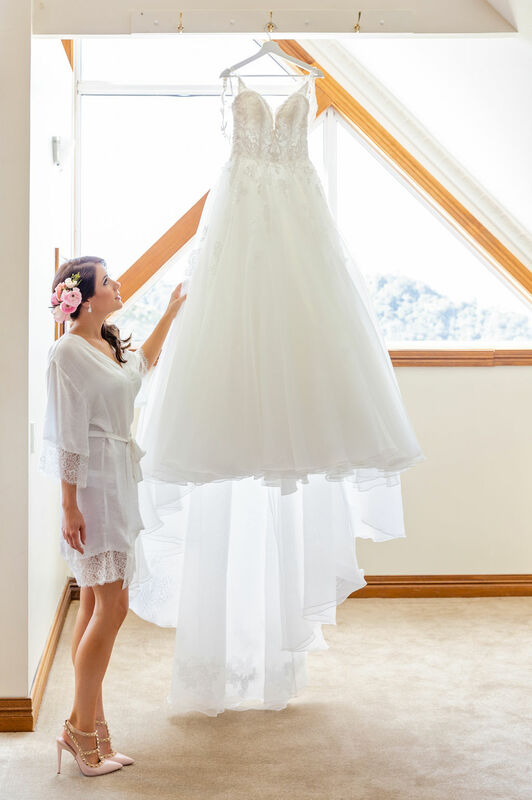 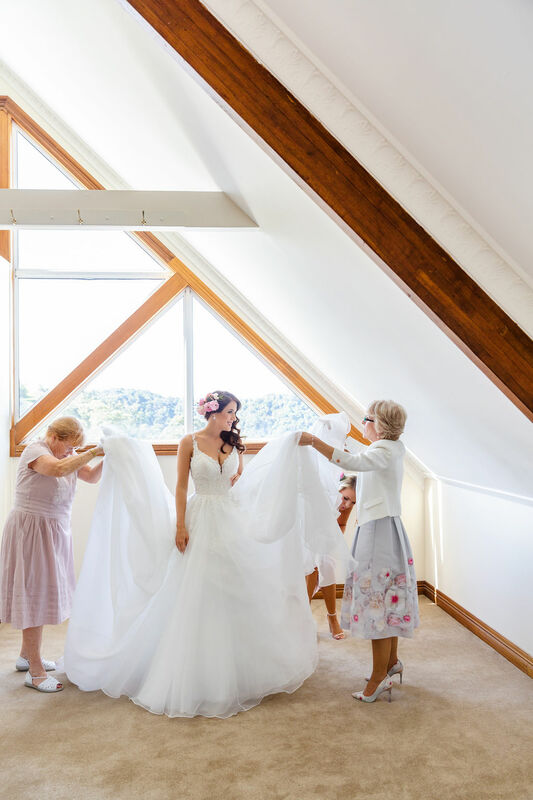 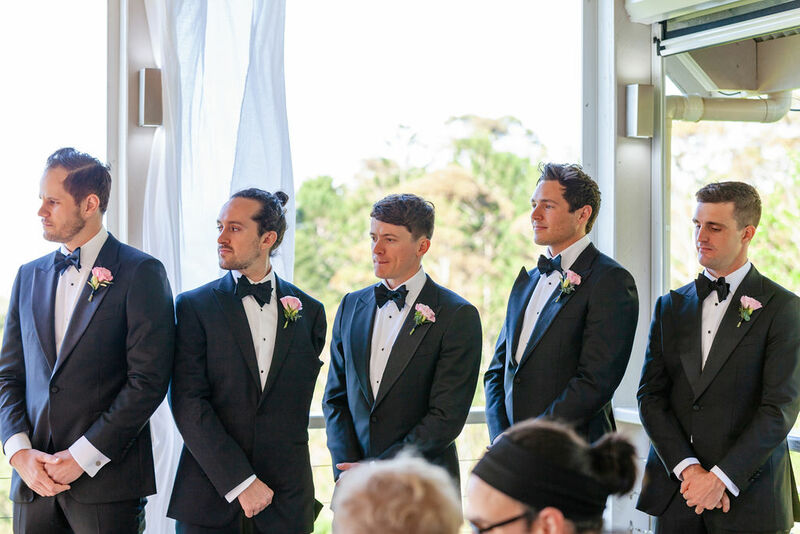 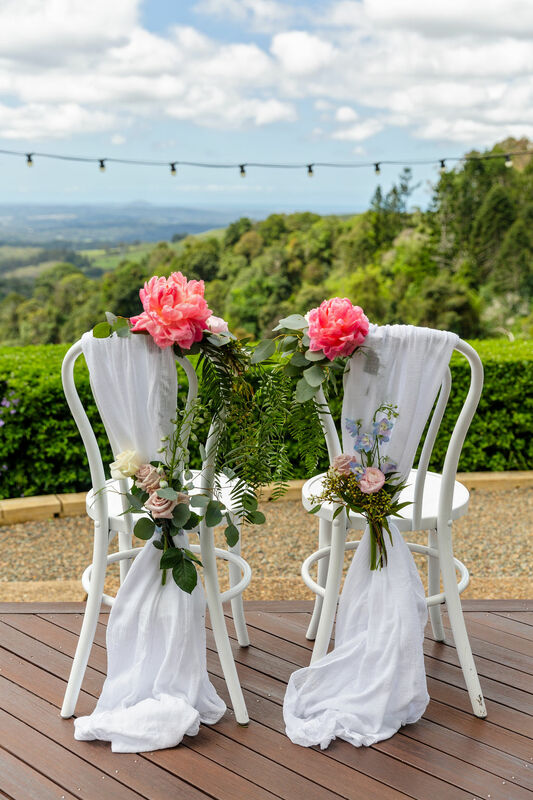 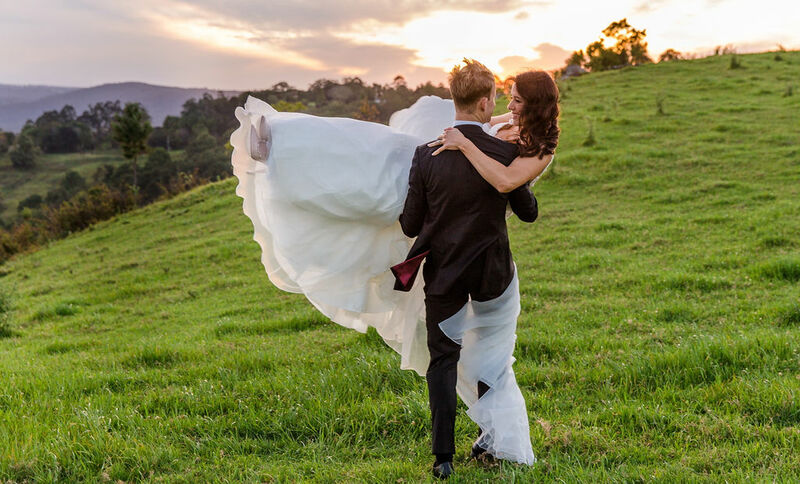 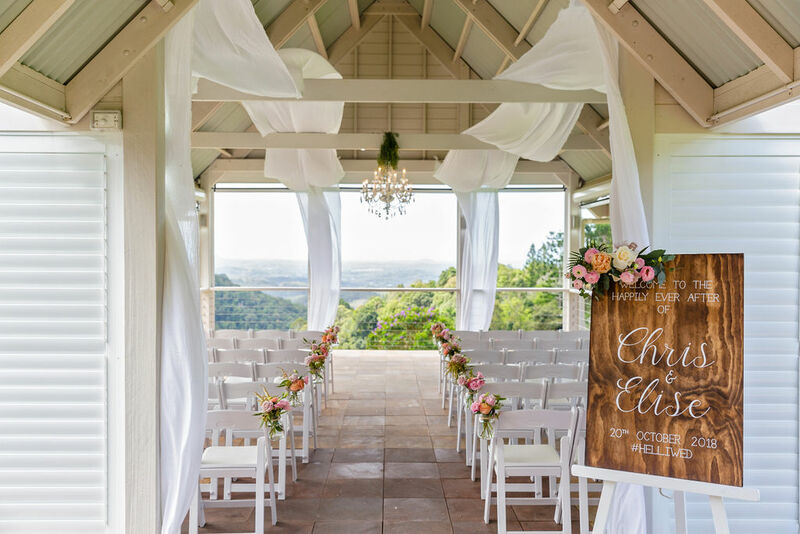 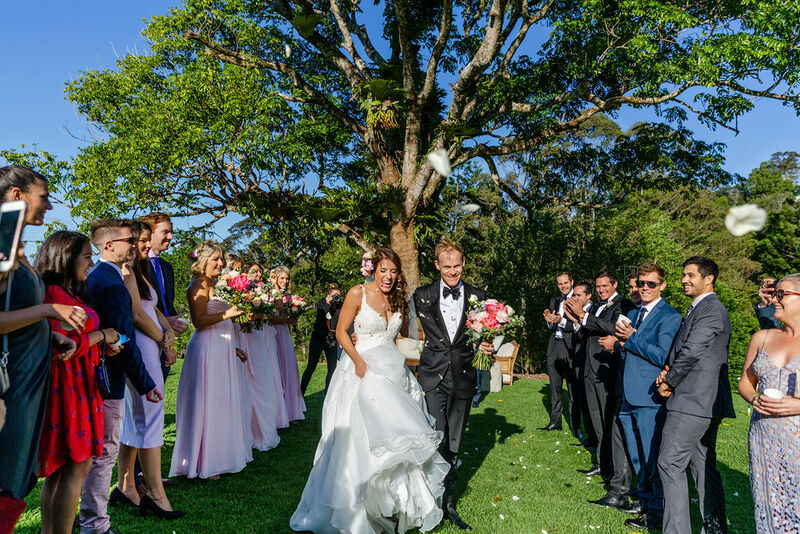 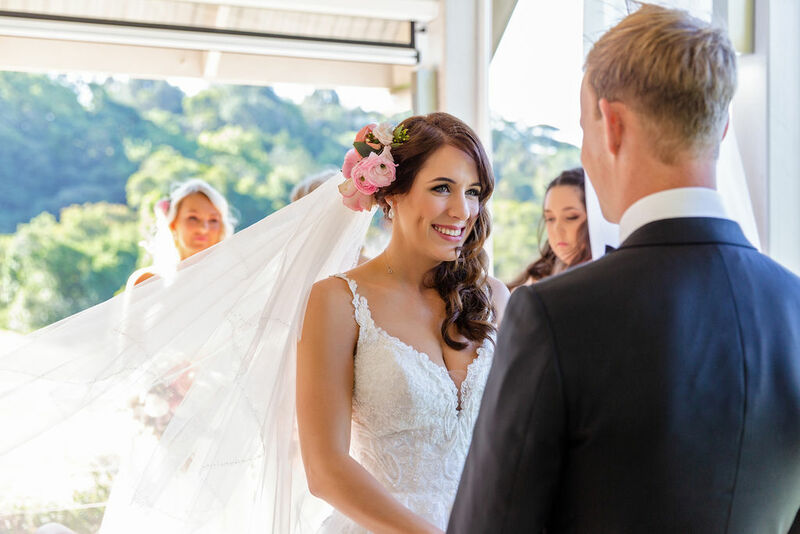 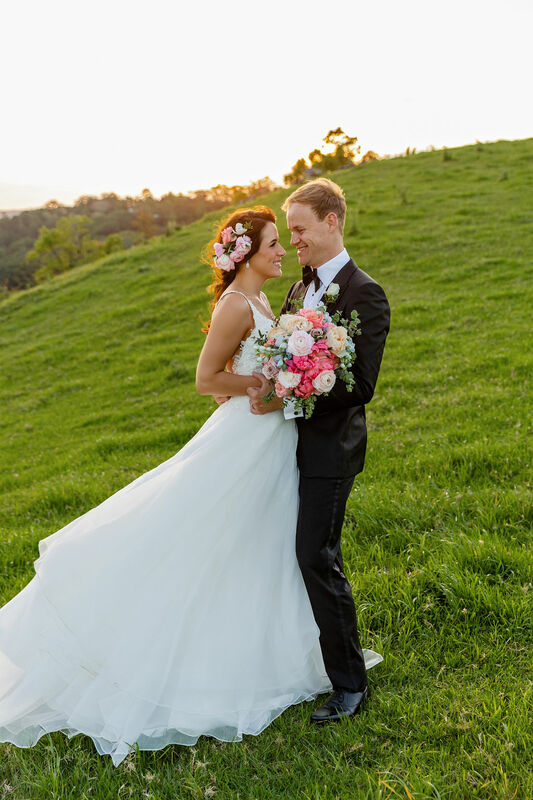 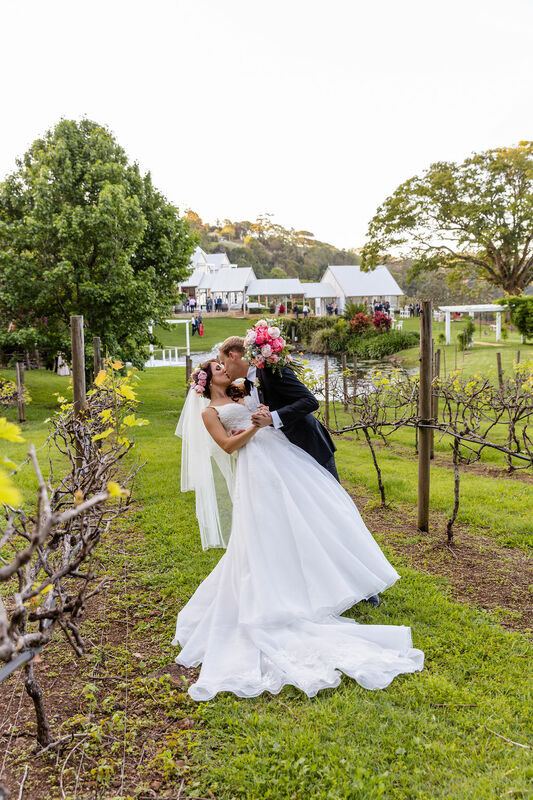 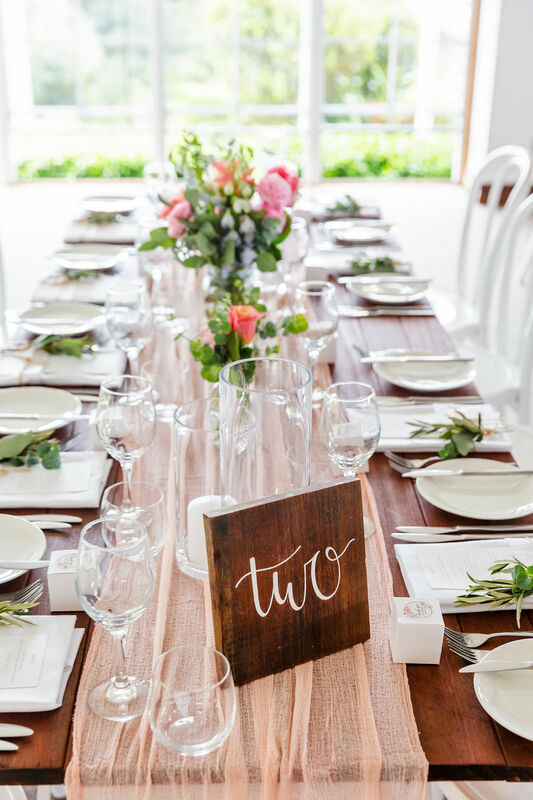 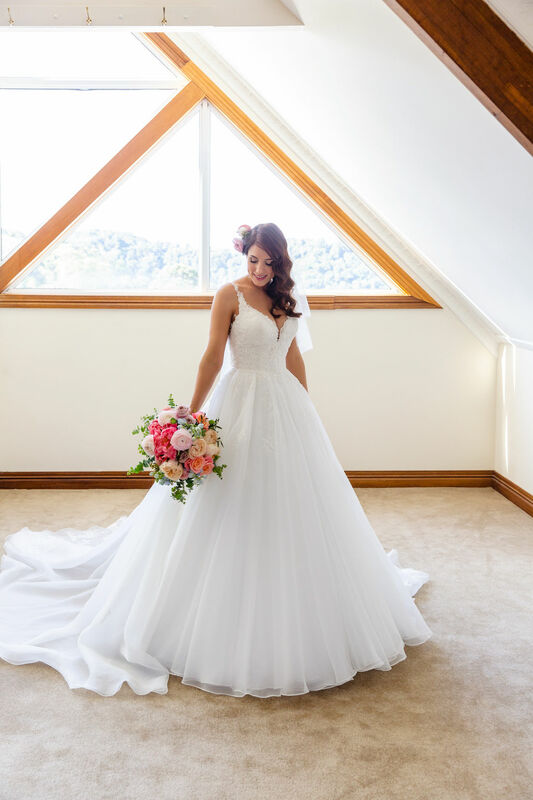 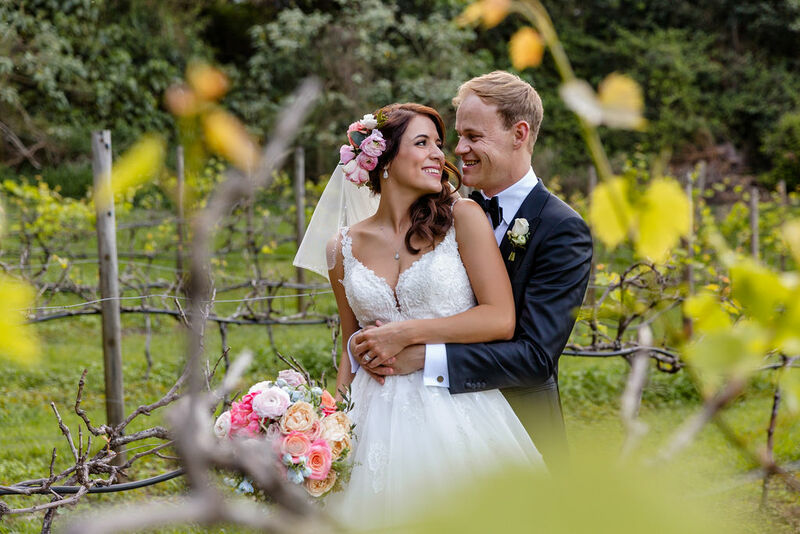 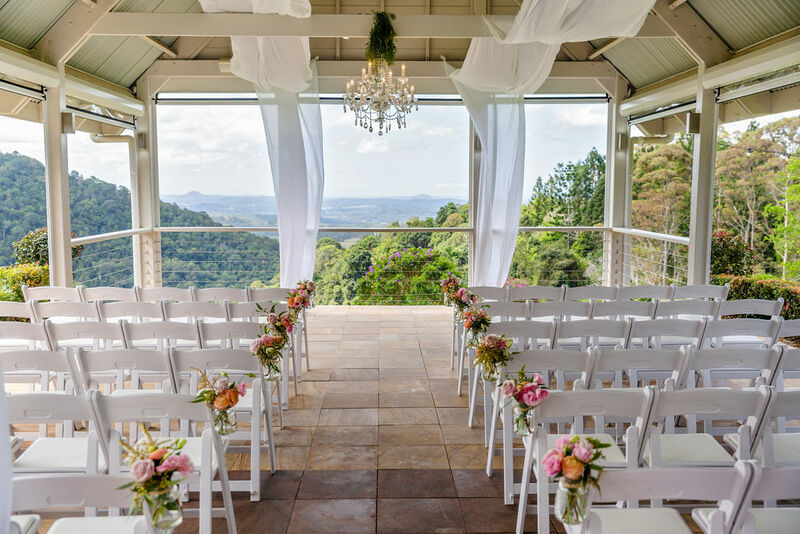 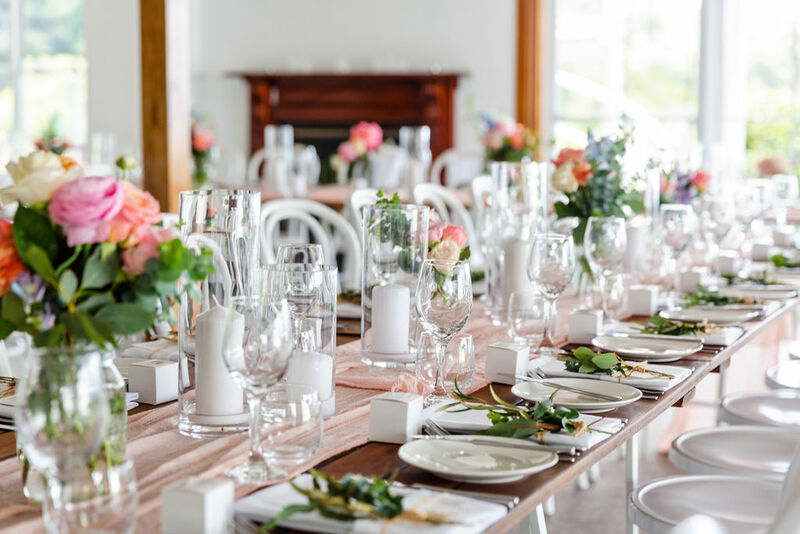 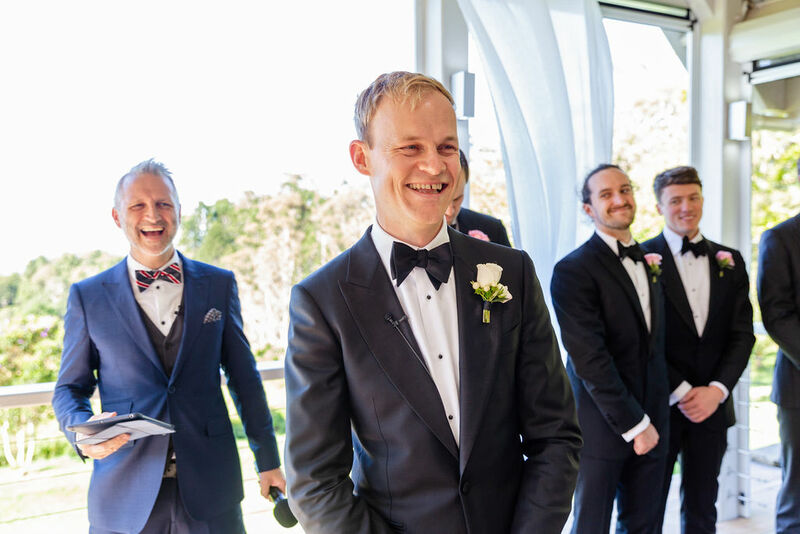 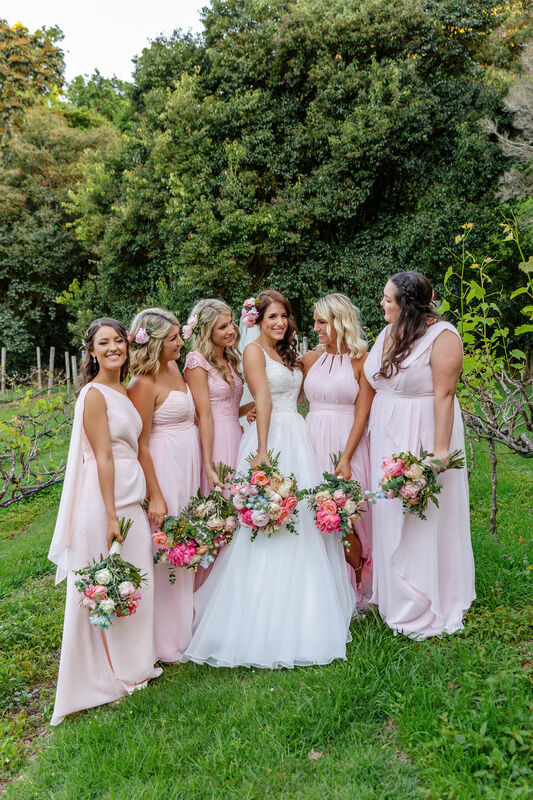 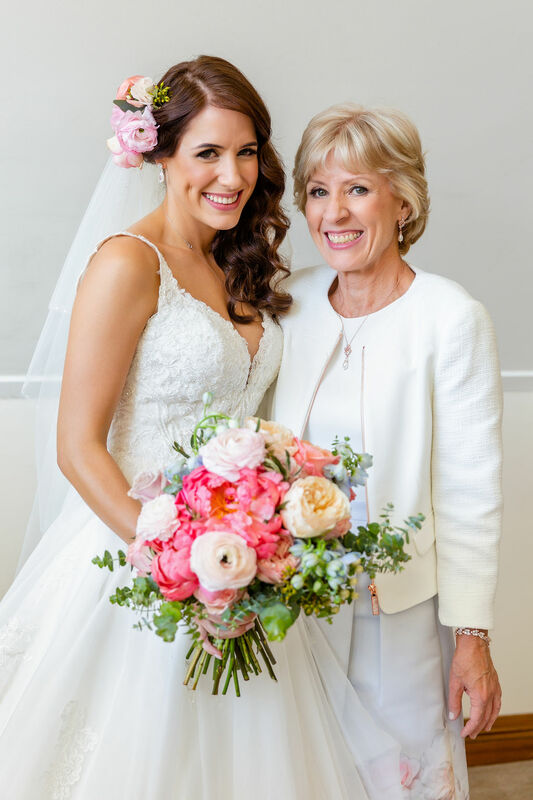 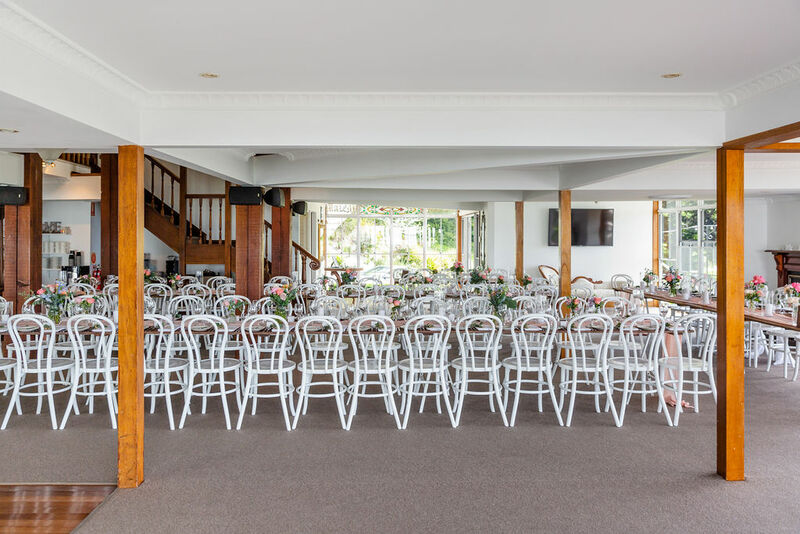 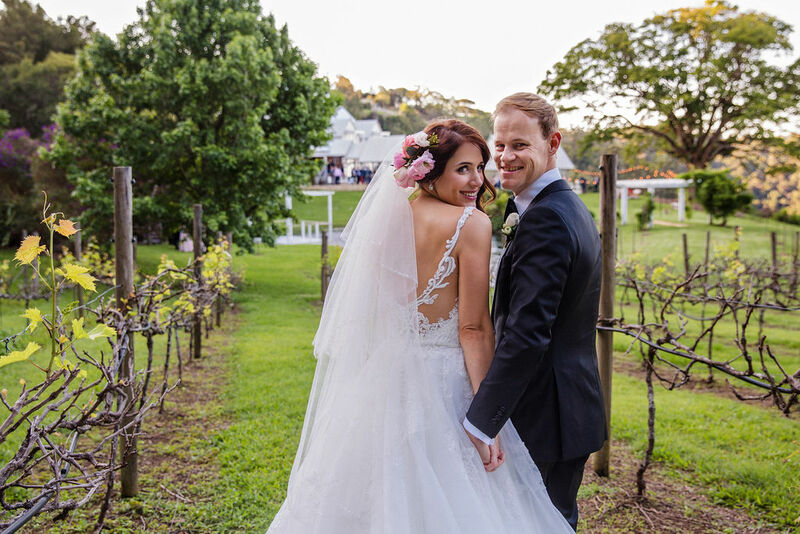 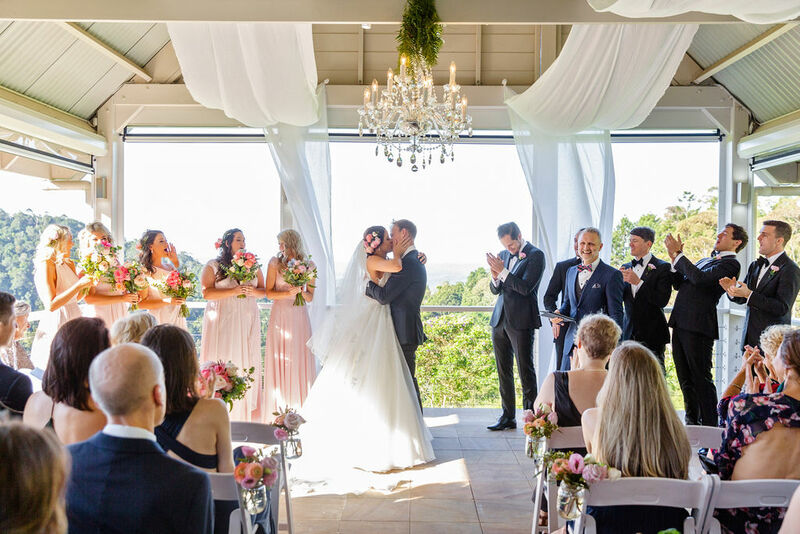 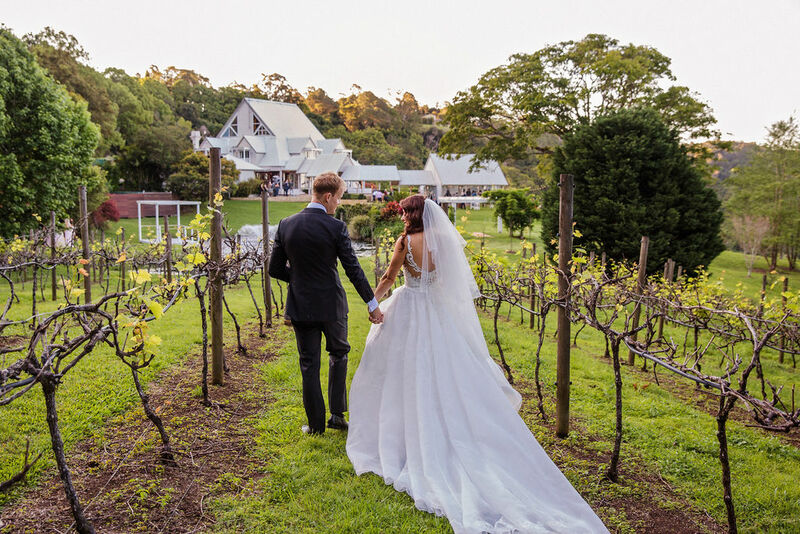 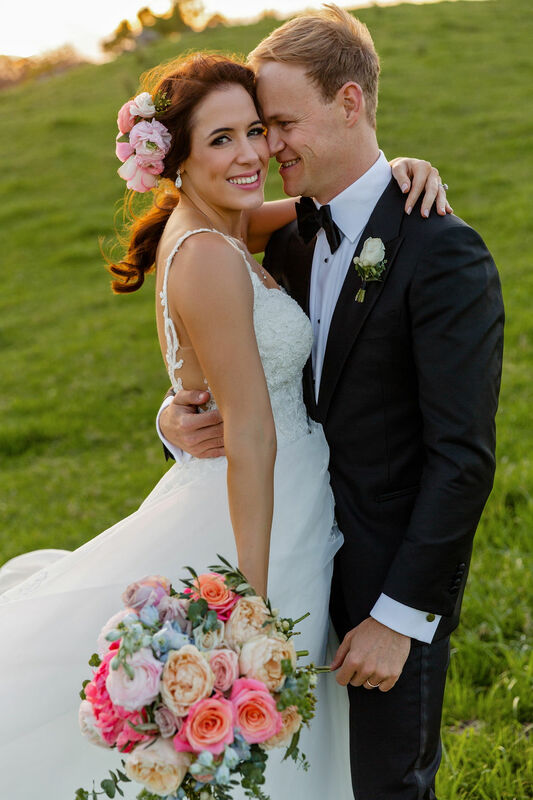 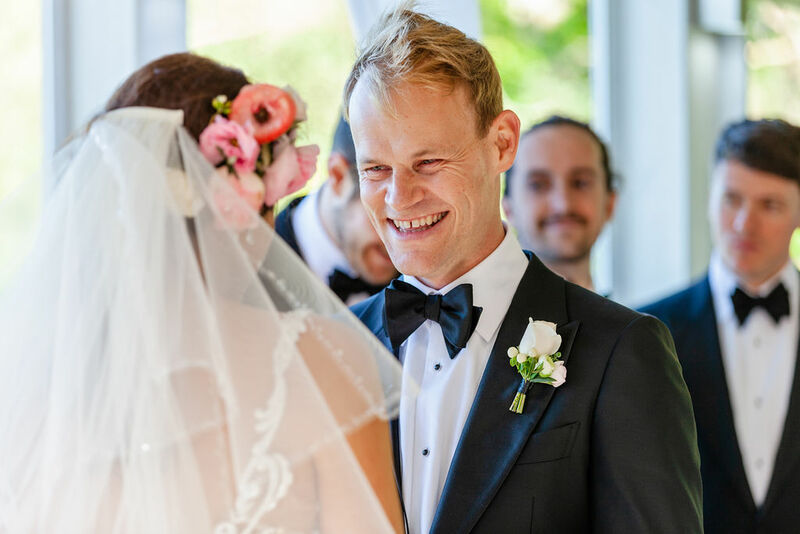 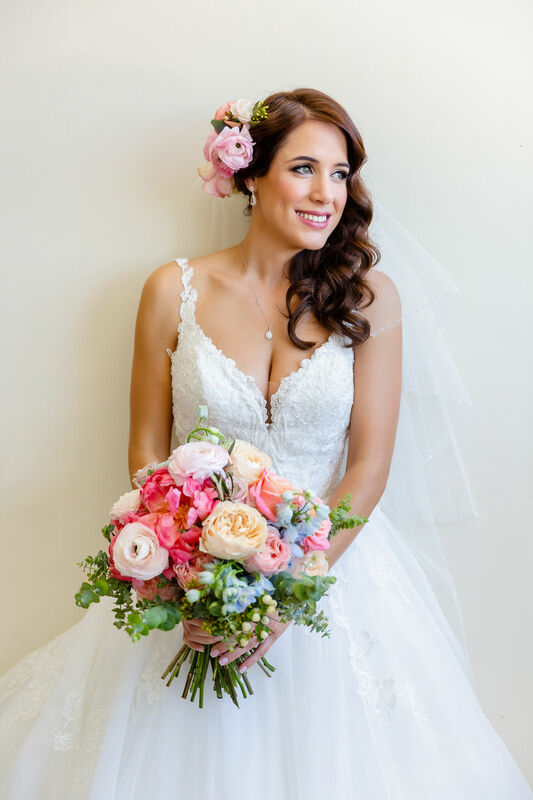 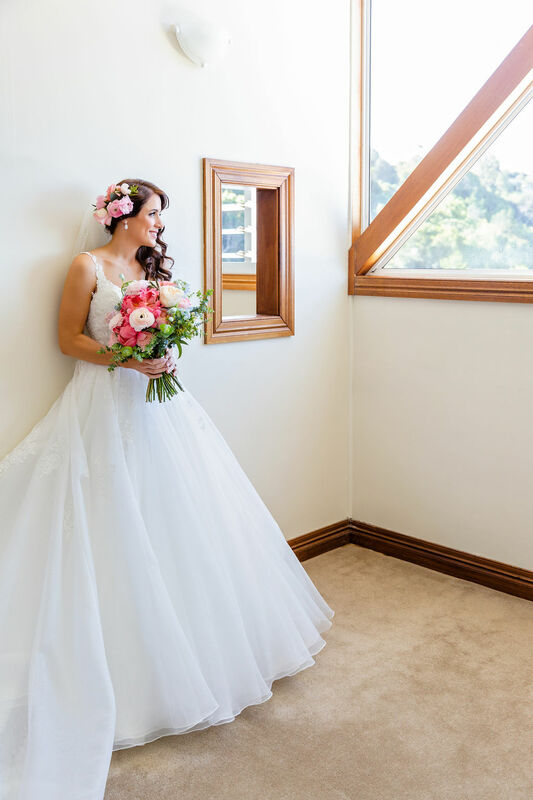 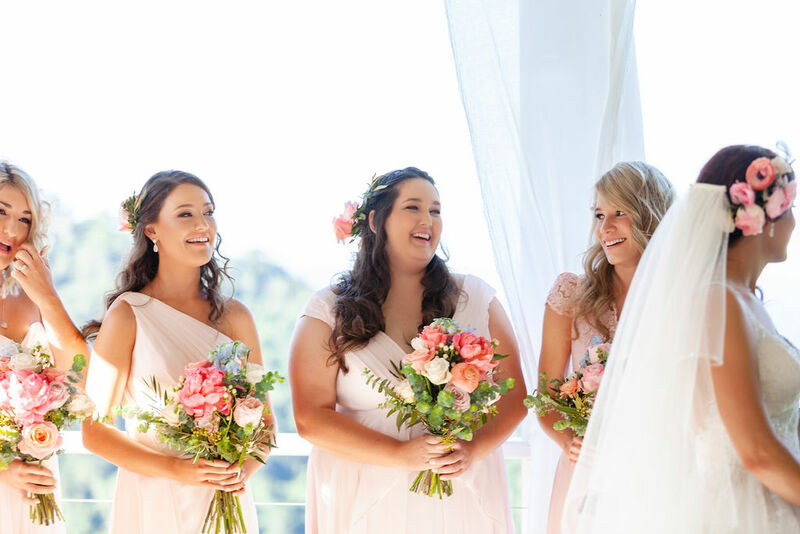 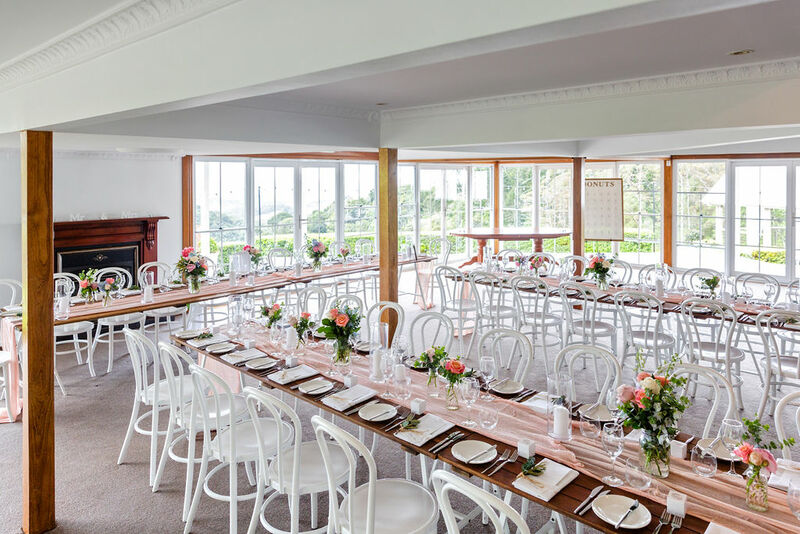 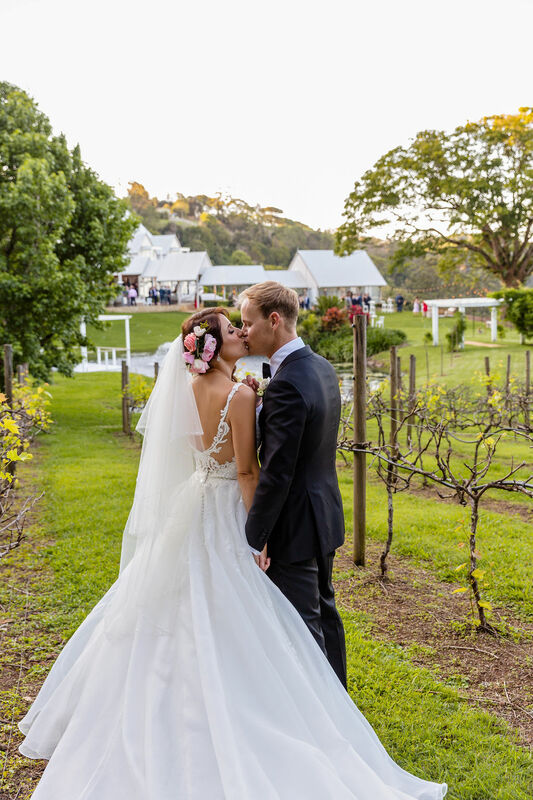 Elise and Chris said ‘I Do’ at beautiful Maleny Manor with coral charm peonies and a collection of vibrant Spring blooms shining through! 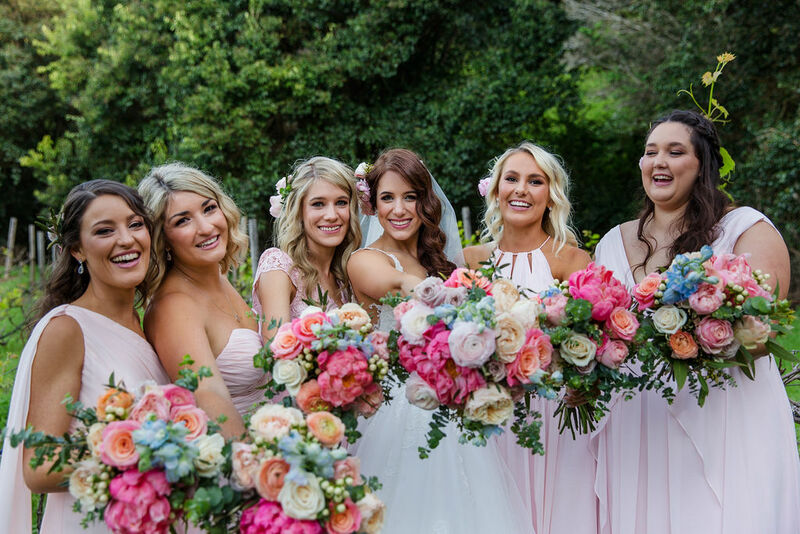 The gorgeous ‘Coral Charm’ peony bloom was the super star beauty on the day and together. 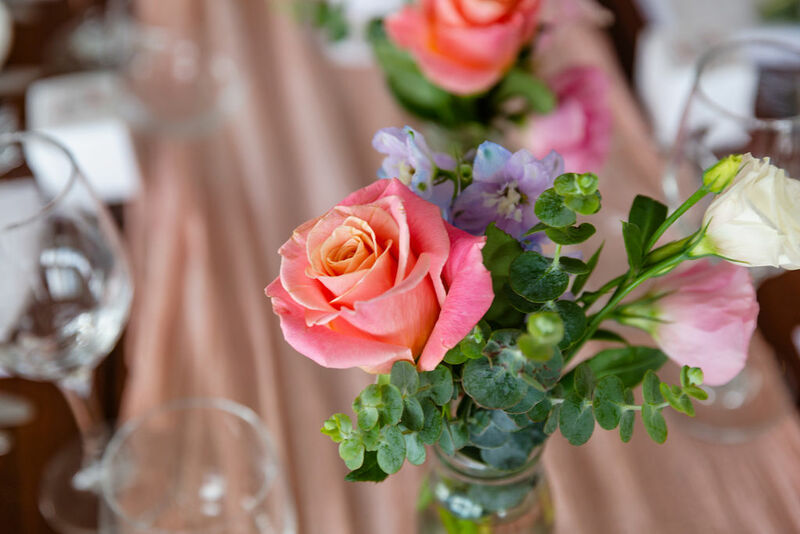 David Austin roses, lisianthus, delphinium and sweet rose blooms the collaboration of pretty petals created the modern romantic floral vibe. 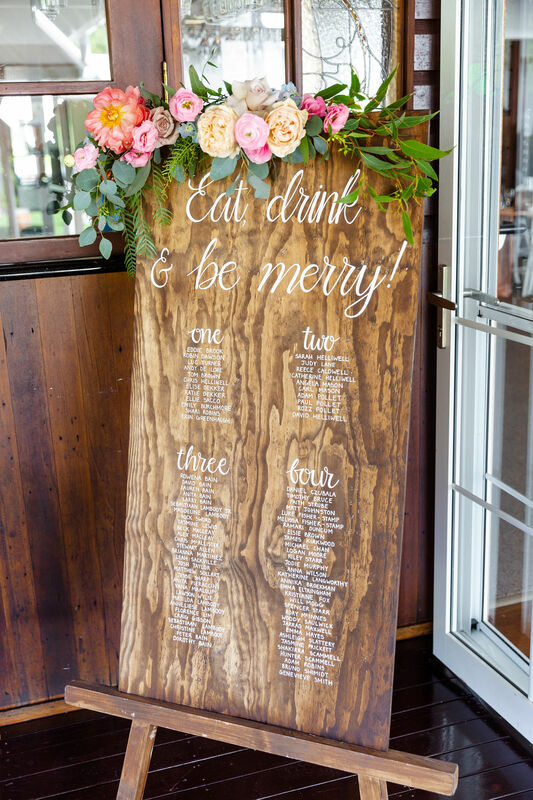 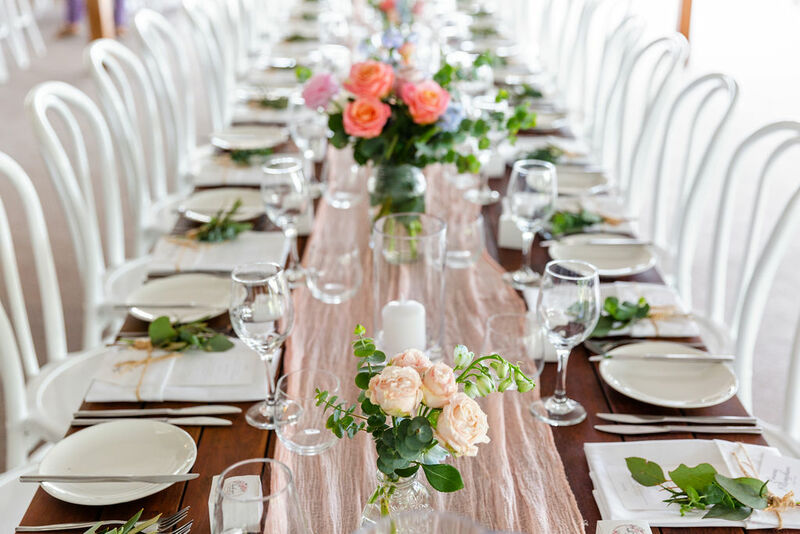 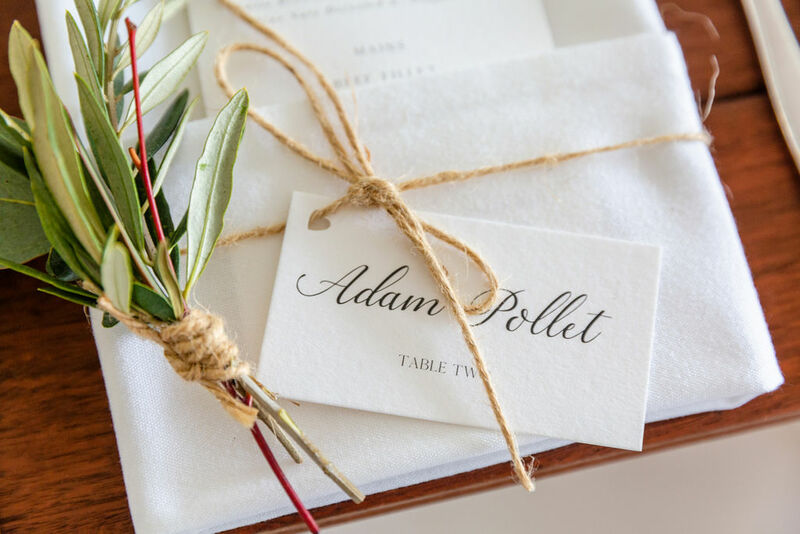 Hints of rustic textural foliage accents partnered with the stunning collaboration of blooms. 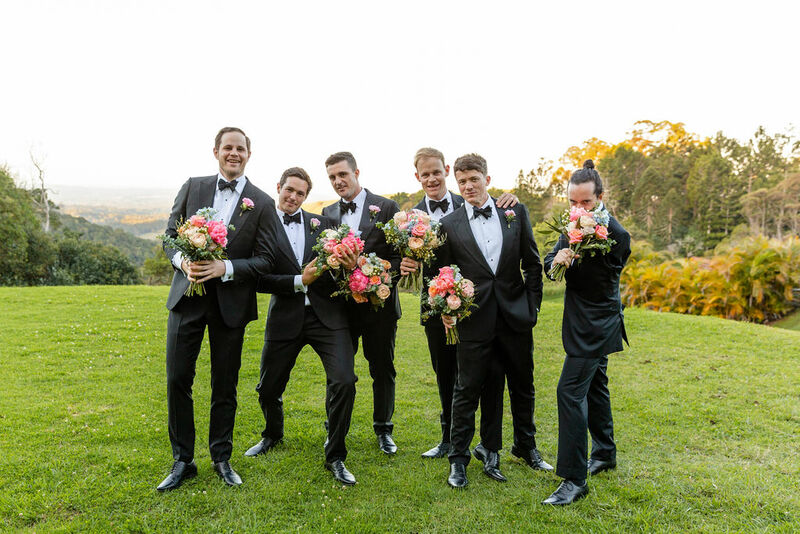 Those bouquets (gushing!!) 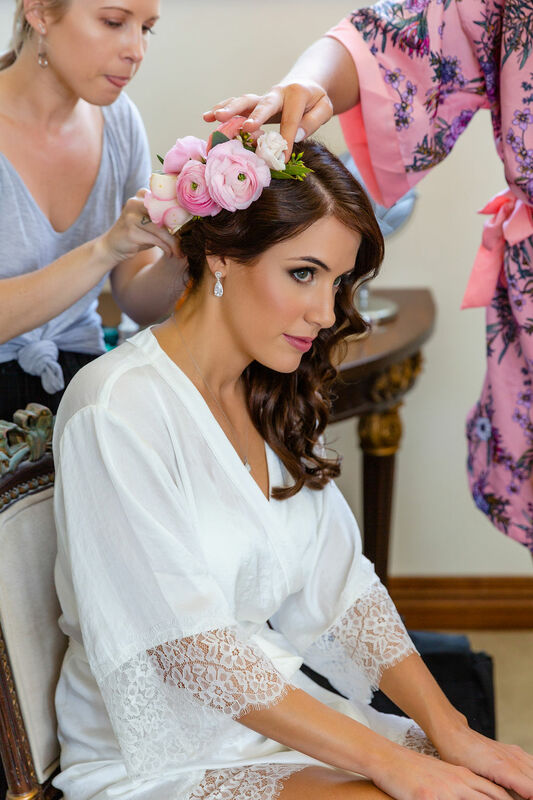 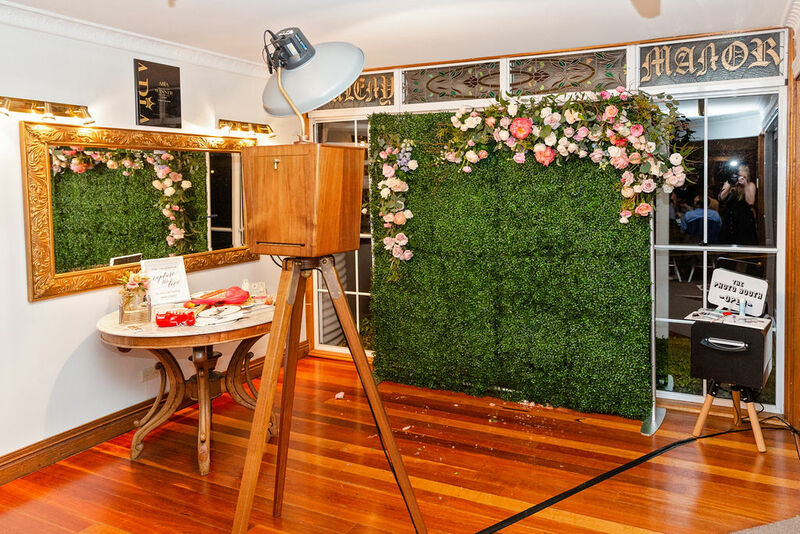 …..and all the girls had gorgeous hair florals to finish the gardenesque floral style feel. 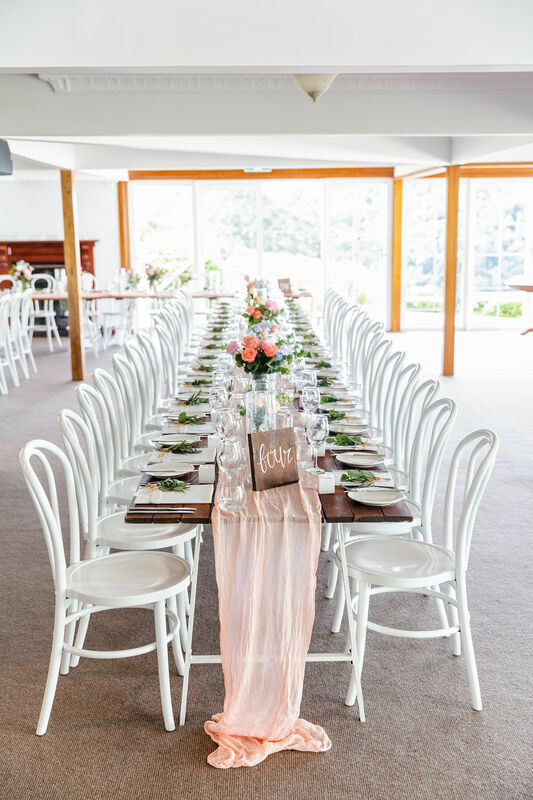 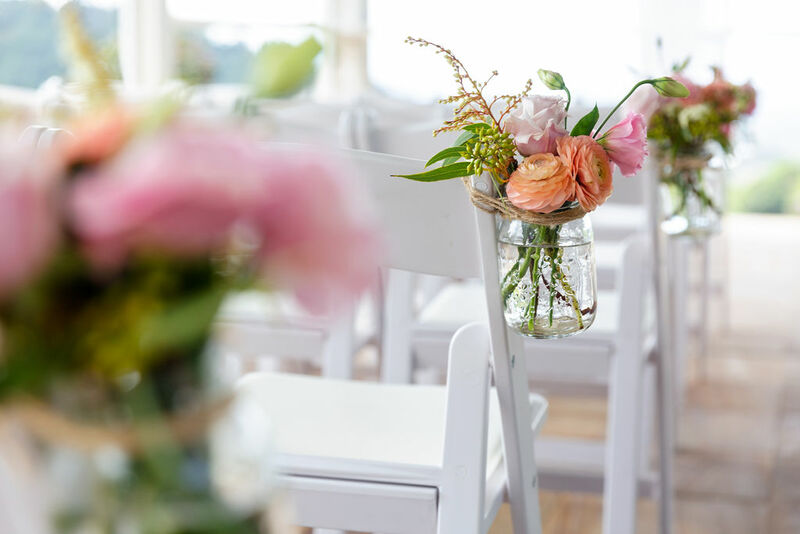 Pretty chair florals, napkin foliage accents a cool photo booth floral feature and plenty of jars, bottles and eclectic floral vases designs filled the divine reception space. 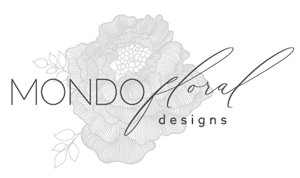 For those peony followers out there, here is a bit of a heads up on these beautiful blooms. 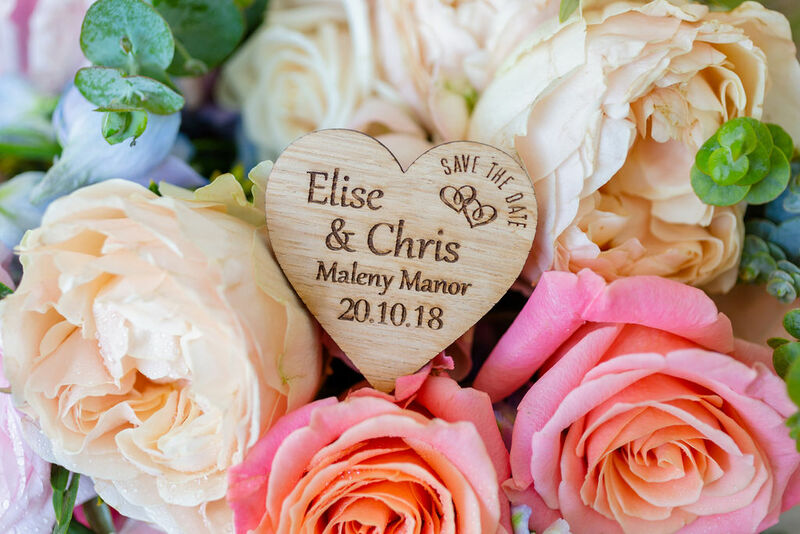 Coral charm peonies are the first of the peony family to flower and we were super lucky to have them included in the floral line up for Elise and Chris’s stunning day. 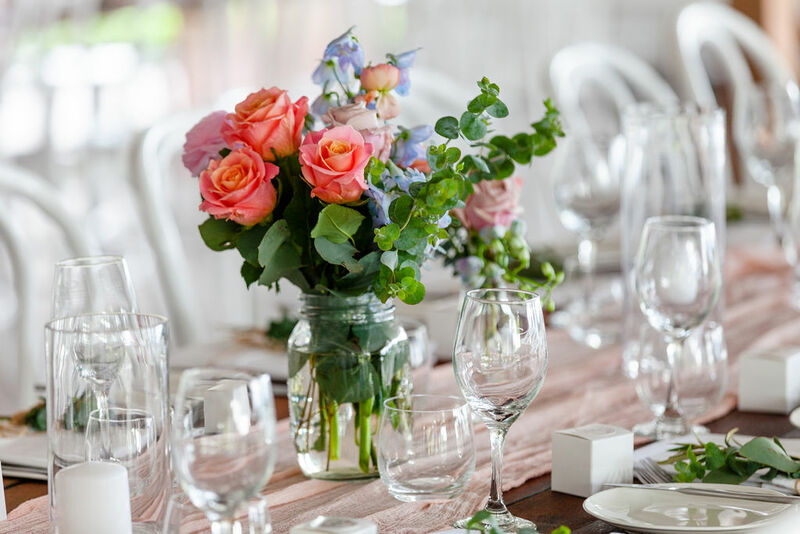 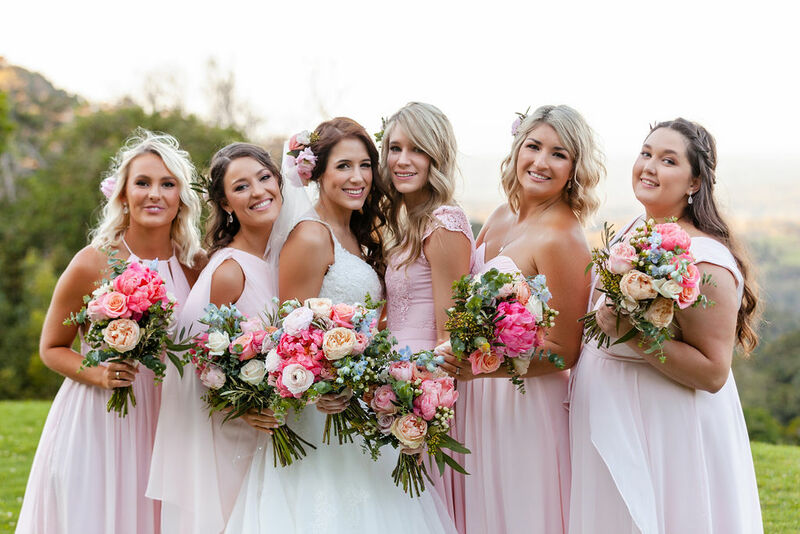 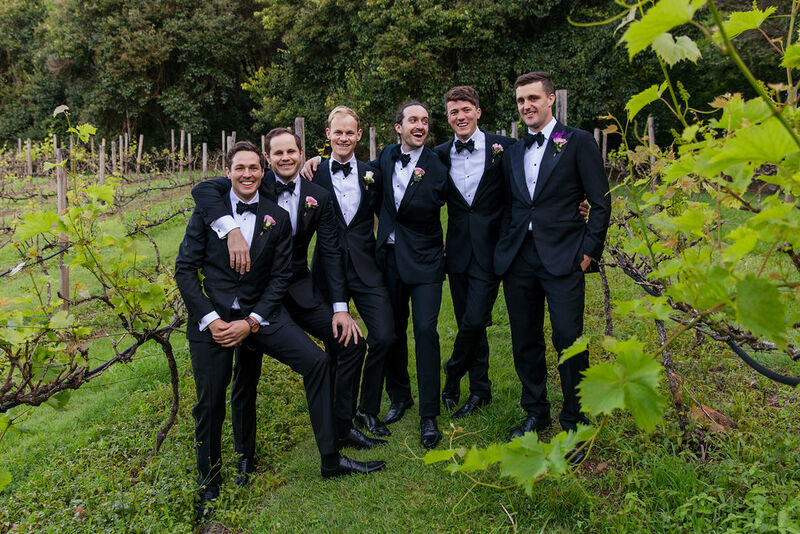 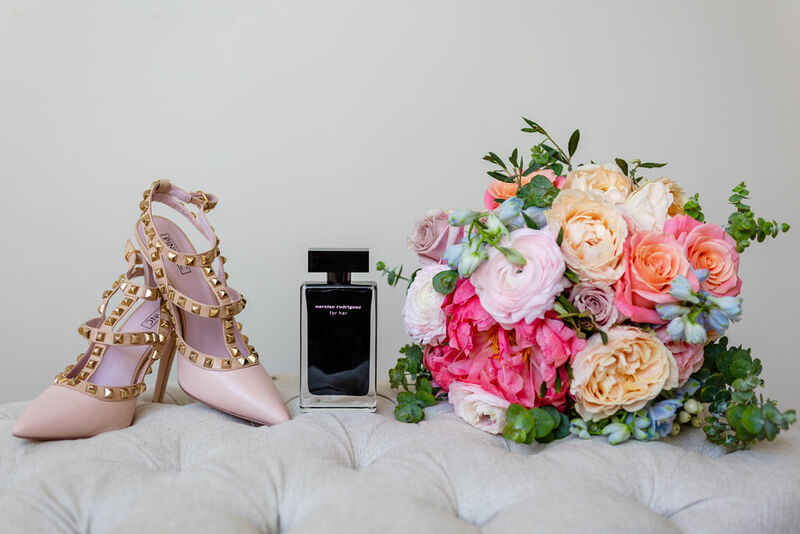 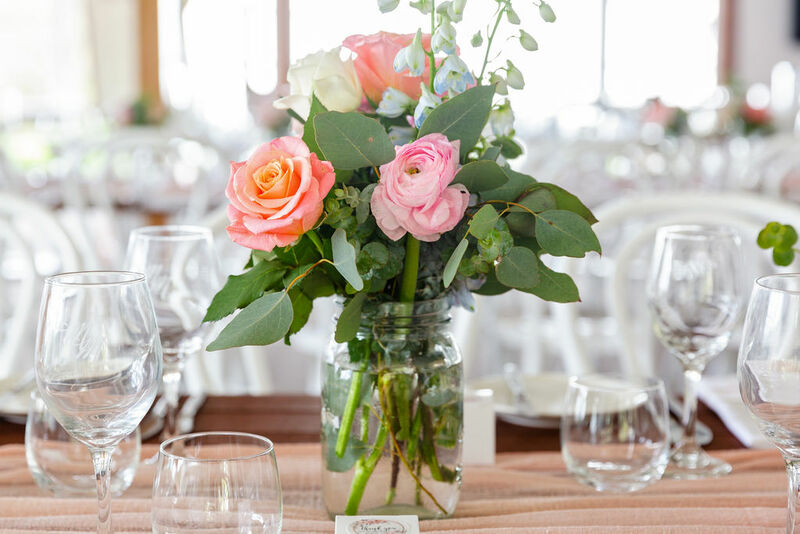 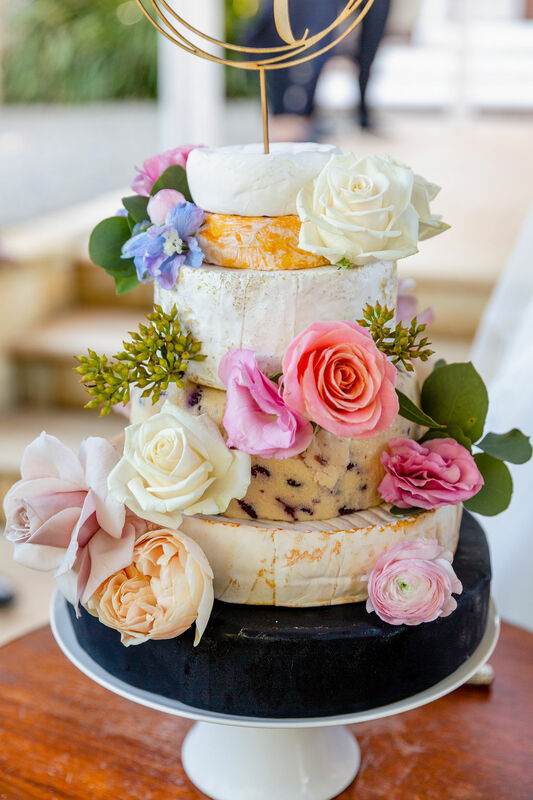 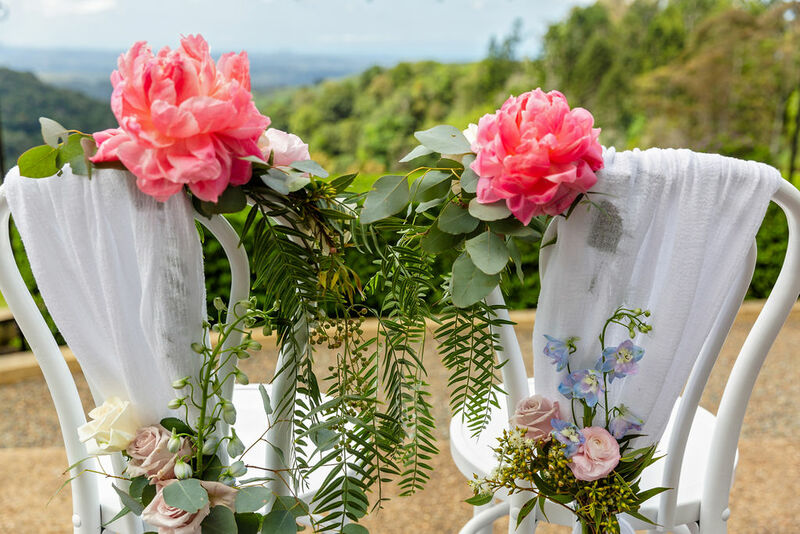 All images of wedding bouquets and reception and ceremony flowers are actual designs that Terrianne and the team at Mondo have personally created for their clients.